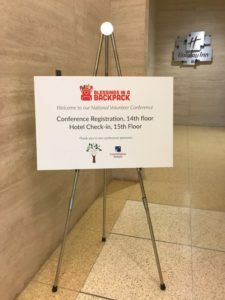 Blessings in a Backpack is proud to have completed its first-ever National Volunteer Conference! 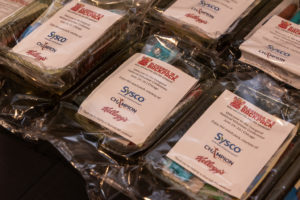 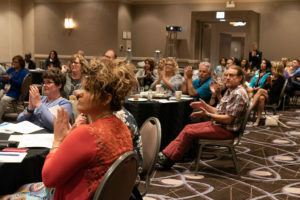 More than 100 volunteers, presenters, sponsors, and staff members traveled from all over the nation to participate in this inaugural event at the Holiday Inn River North in Chicago, Ill. 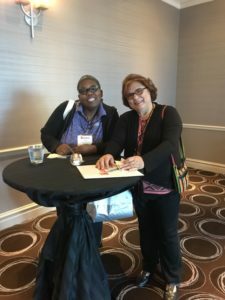 The conference kicked off Sunday night with a cocktail reception and welcome dinner overlooking the beautiful Chicago skyline and river. 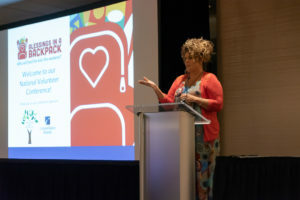 Blessings in a Backpack’s National CEO Brooke Wiseman gave welcoming remarks to a crowd full of people who were eagerly awaiting what was in store for the coming days. 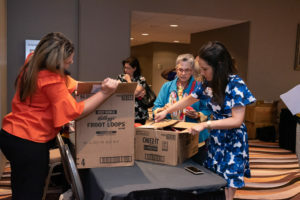 On Monday, keynote speaker Donna Thompson of Access Community Health gave an impactful speech on the importance of Blessings’ work, reminding everyone that over 13 million kids go hungry each weekend here in America. 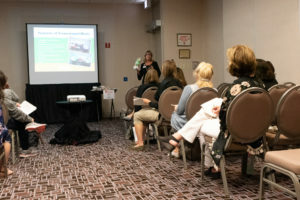 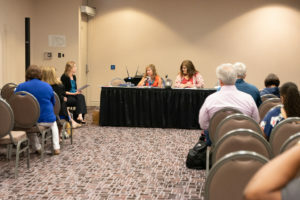 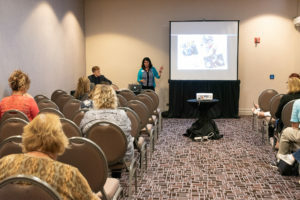 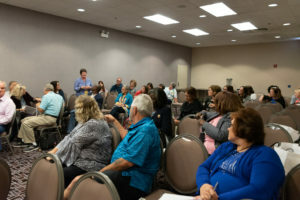 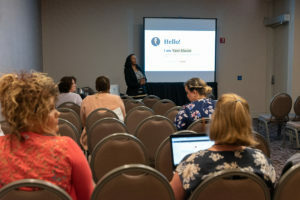 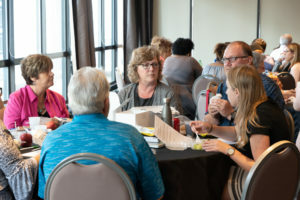 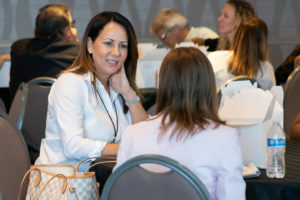 Workshops and breakout sessions — including grant writing, planning a “signature event,” and corporate connections, amongst many other topics — left participants with tips, tricks, and tools for how to move their Blessings program forward to feed more kids. 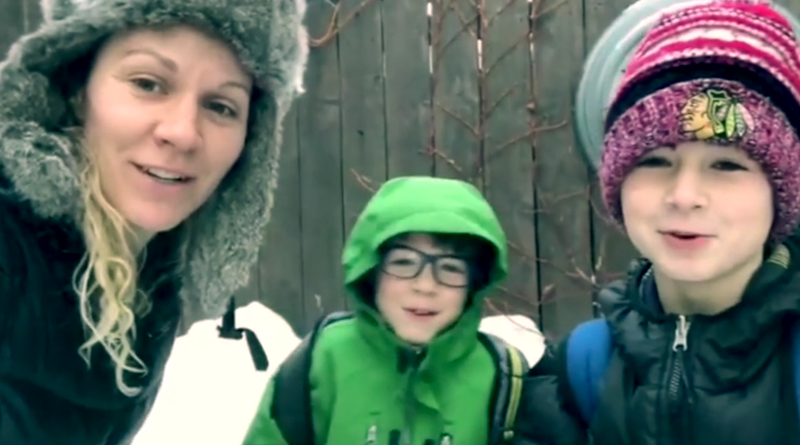 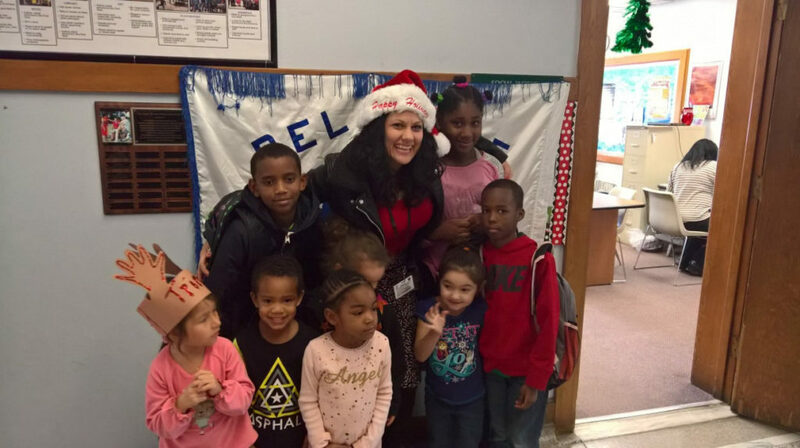 Stories were shared about notes from teachers, saying that the Blessings program not only gives food to her students but shows there are people out there who genuinely love and care about them. 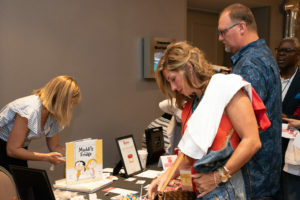 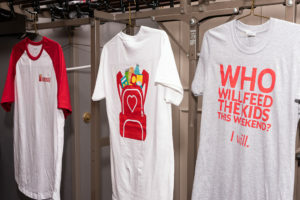 One program coordinator recalled her 11-year-old-son being the one to suggest they get involved with Blessings to give back, and he still helps out with the program six years later. 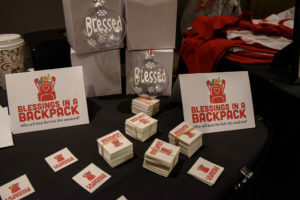 Another mentioned how the Blessings bags saved the lives of students at her school, whose first time receiving the bags was the first meal they had eaten in a week. 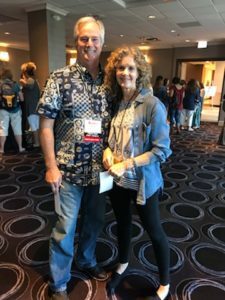 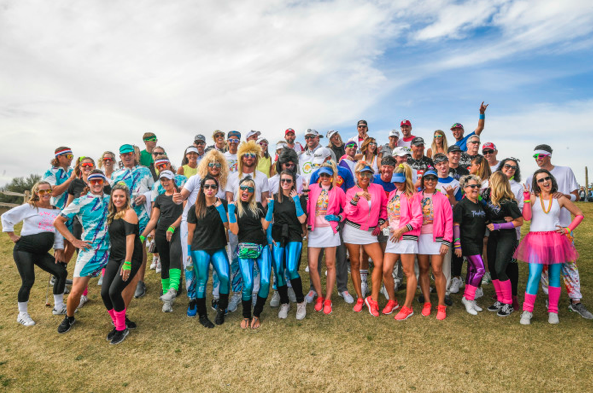 It was safe to say that not a dry eye was left in the room that night, and everyone felt rejuvenated and ready to take on day three of the conference. 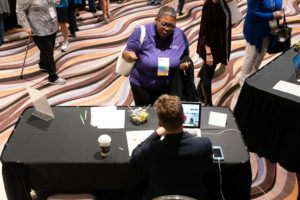 Tuesday morning, the conference concluded with volunteers getting one last chance to network with their peers and share more ideas and best practices to help each other out. 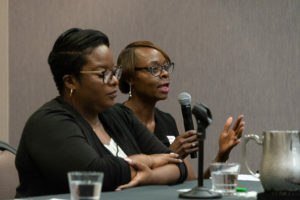 “This was an awesome experience, and I’m so glad I attended,” said a program coordinator. 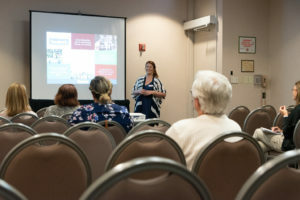 “It was a wonderful volunteer conference!” said another. 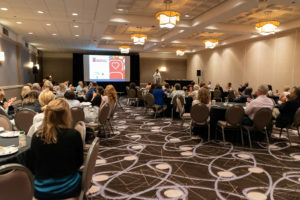 As everything wrapped up and the first ever Blessings in a Backpack Volunteer Conference came to a close, volunteers left with a deeper understanding of the mission, each other, and a reminder that the work they do is so incredibly important. 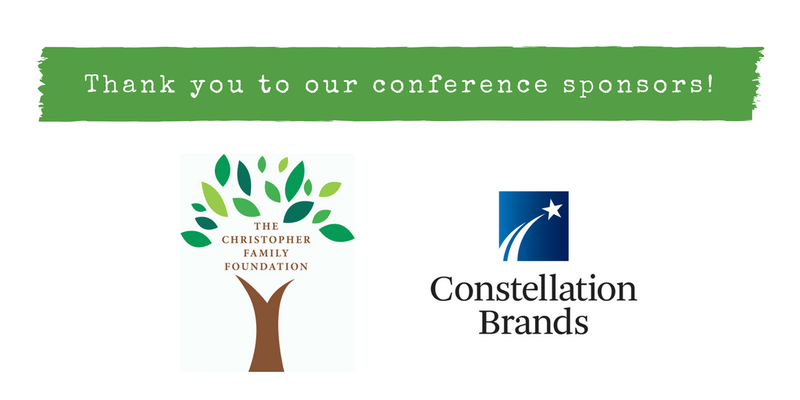 Special thanks to our sponsors, The Christopher Family Foundation and Constellation Brands. 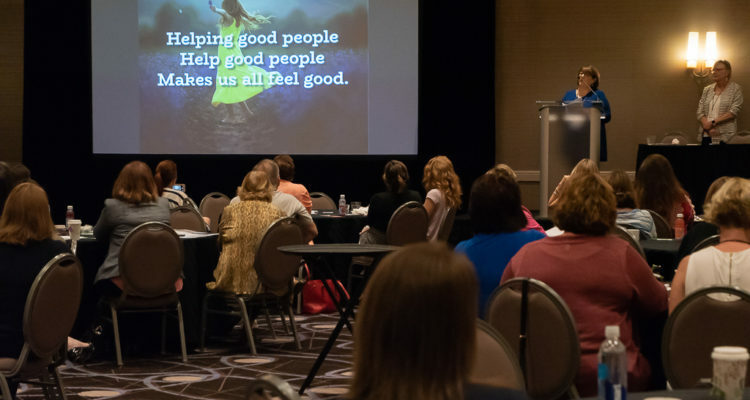 Thanks to Brown Dog Productions who provided pro bono photography services for our event.